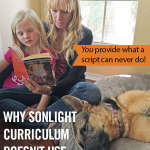 I read this article and wanted to share it with you: Why Sonlight Curriculum Doesn't Use Parent Scripts https://blog.sonlight.com/sonlight-parent-scripts.html. I wholeheartedly believe that God equips you to teach your children and that Sonlight can be one small part of that equipping! But Sonlight has never tried to dictate everything for you to believe or say to your children while teaching them. 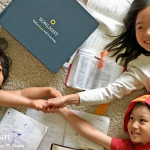 As I see it, Sonlight's job is to provide the tools and support you need to be free to love and guide your children. In fact, we strive to provide you with all the tools you need to teach your children. That's why your big Sonlight boxes of curriculum can easily weigh 60 pounds (and be a tad overwhelming for many moms). 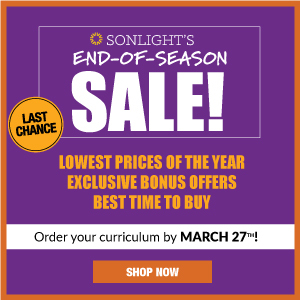 We provide you the books, materials and lesson plans for each day of an entire school year. We want you to have everything you need so you don't have to research and vet programs or run to the store or the library. 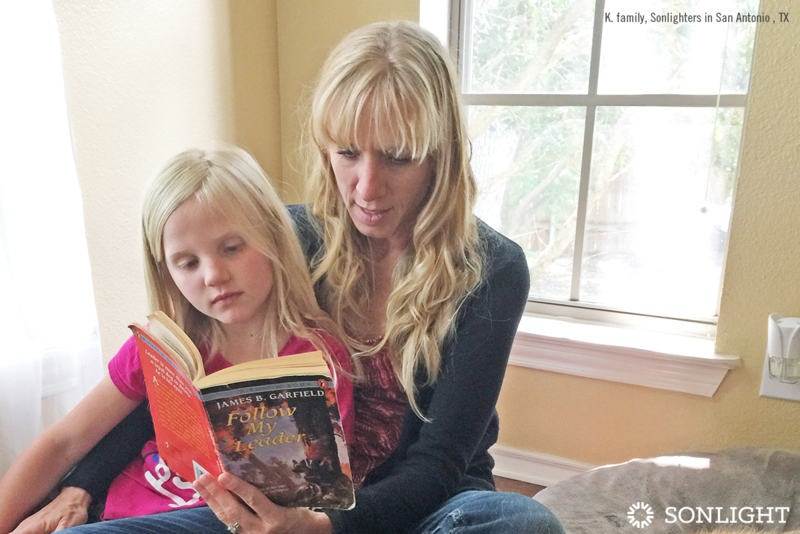 You are not only homeschooling but also parenting, caring for the home, doing the laundry, preparing meals, and more. You are busy! My goal is to free you up to do what you do best: loving, caring for, and guiding your children. I do craft our curriculum to help you raise your children in the love of Christ, with the goal of helping them become ambassadors for Him. But when it comes to the specific nuances of your faith and practice, I don't wish to tell you what to think. I think it far more important that you help your children know God and learn to think critically about what they believe than it is for me to tell you to believe a specific dogma within orthodox Christianity. 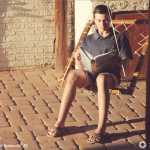 You can read and discuss all these topics and ideas, or choose those that are most interesting to you. 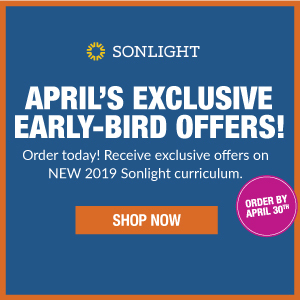 In some of Sonlight’s Language Arts programs, especially at the lower levels, you’ll find scripts to help you teach. You don’t have to try to remember grammar rules or parts of language from your own schooling days—you’ll know exactly what to say. 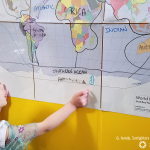 How your children implement those ideas? That’s unique to each student. 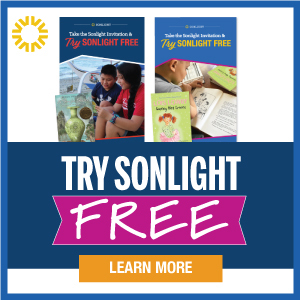 Even though Sonlight gives you lots of structure throughout each day, your children get more than someone reading from a scripted lesson. They get you—with all your enthusiasm, your questions, your snuggles, your experiences and your insights. 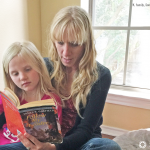 I believe that with the right tools, you are an amazing homeschooler. Whether or not it feels like it right now, you are giving your children an immense gift: your love, time and guidance. I count it a huge privilege to help you do that. 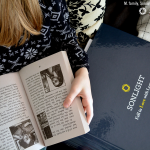 Our kids are adults now, and we are reaping the benefits of a Sonlight education. 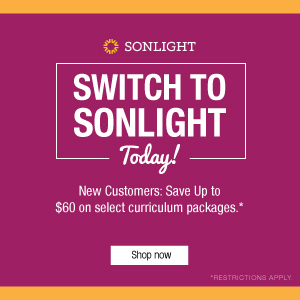 Switching to Sonlight was the best decision we made with our homeschooling!